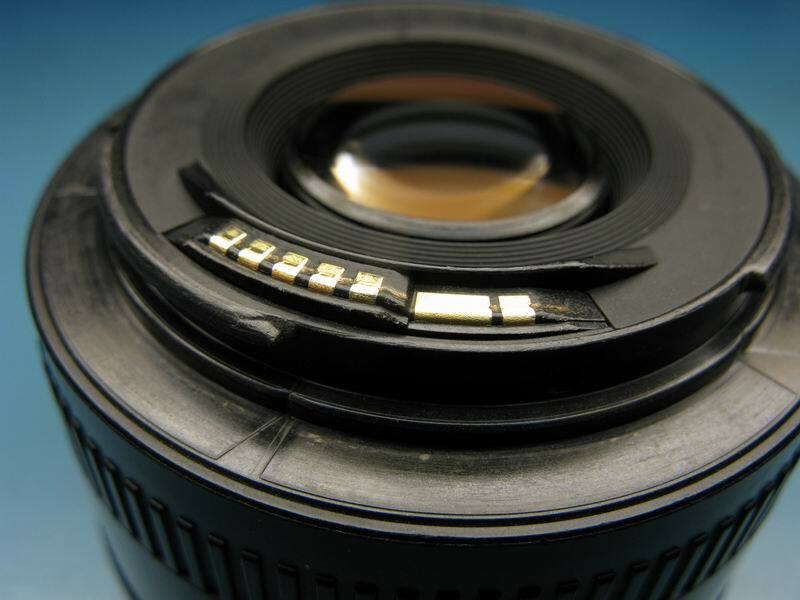 Attaching, and removing, a lens on a camera causes frictional wear on the lens mount, and is made worse when sand and grit is wedged between camera and lens. Metal mounts can produce swarf that enters the mirror chamber and become deposited on the CCD/CMOS imager resulting in spots on images, also the AF sensor can be affected by this swarf. 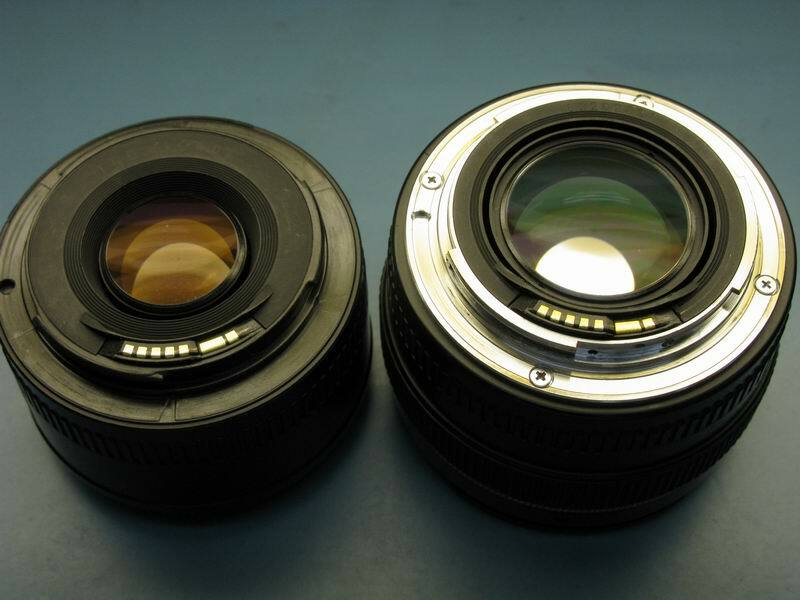 Cheaper lenses with plastic mounts do not produce swarf but can become rough and raspy. In any case, mount surfaces lose their smooth rotational movement. Use a clean lint free cloth with a small amount of alcohol, methylated spirits or shellite to wipe the mount and contacts on both lens and body helps to reduce wear. A smear of grease will help reduce wear. 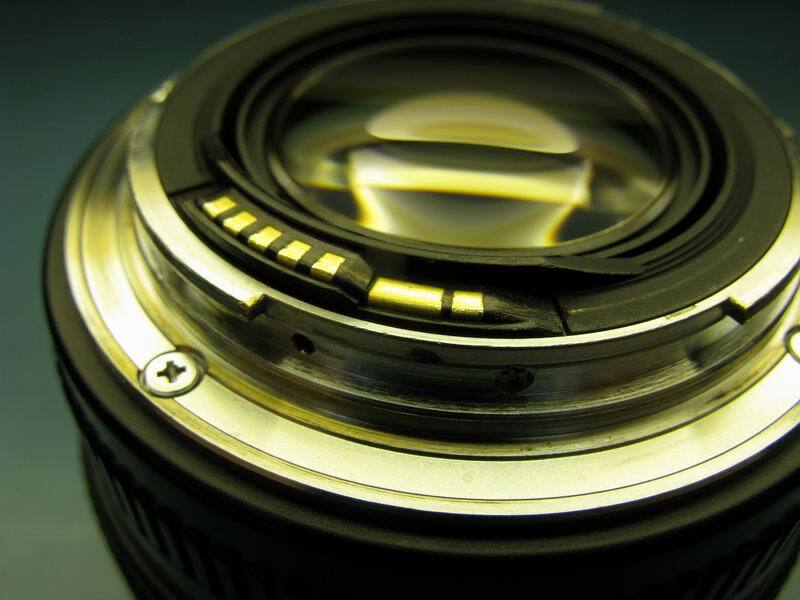 Some professional DSLR cameras already have suitable grease applied on the mount as a countermeasure to wear. When using auto focus my lens will not focus lock on a subject - Why?